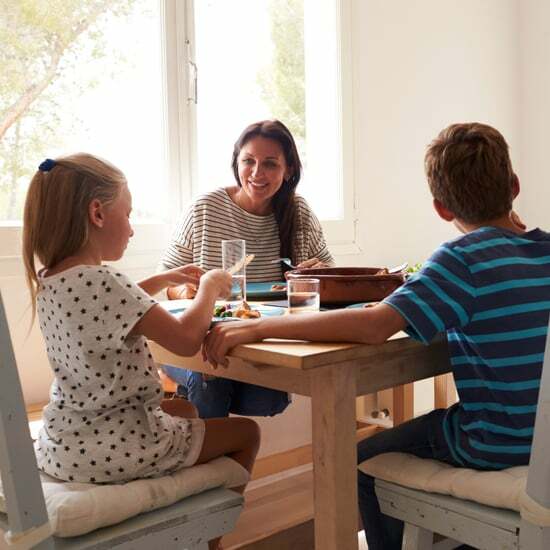 We’ve partnered with Heinz to help you add a dash of fun into everything you do with your kids, from setting the dinner table to getting ready for bed. Watching little ones playing a spirited game of tag is enough to make any parent jealous that they're not a kid anymore. Being a grown-up with kids of your own doesn't mean you have to say goodbye to playtime, though. 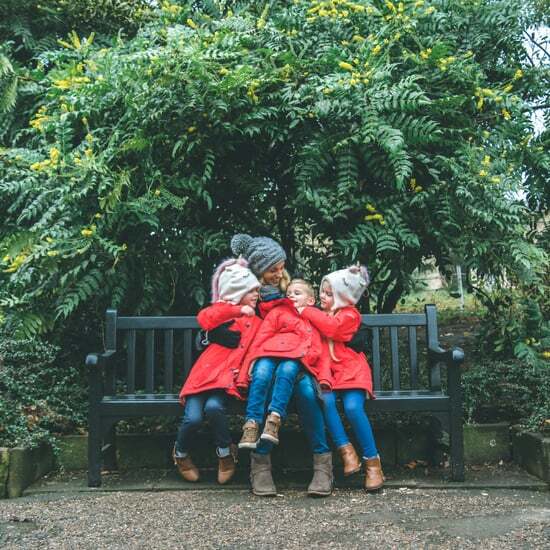 These seven creative activities — from art projects to bedtime hacks — will help you pack more smiles and laughter into every single day with your family. The addition of a few pillows and blankets can turn your regular living room into a magical hideaway for one night only. 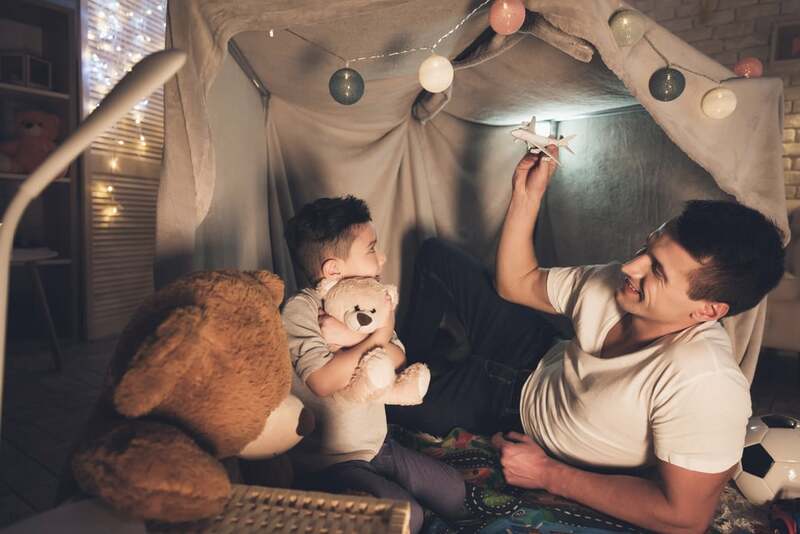 Have kiddos gather all kinds of books, toys, and stuffed animals, then help them construct a soft, fluffy blanket fort. It's the perfect place to spend time together as a family after dinner. 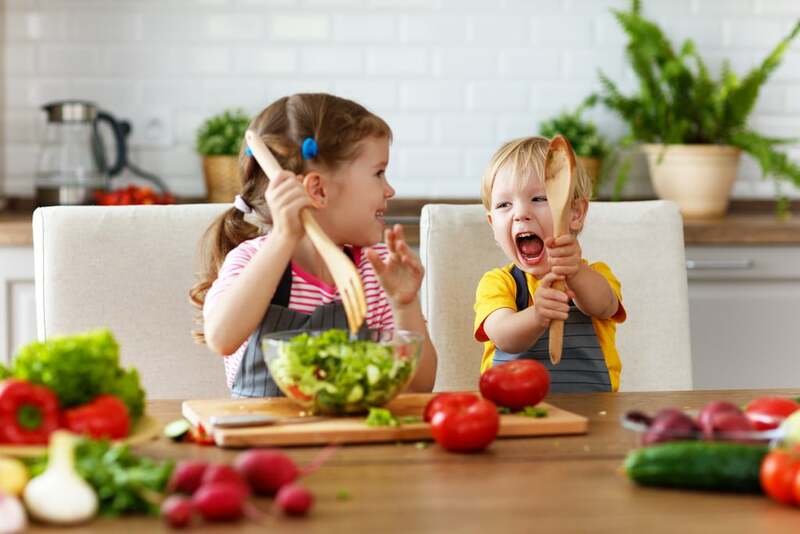 You probably don't want to encourage food fights at the dinner table, but there are a few mess-free ways that kids can play with their food. Heinz Spaghetti Hoops — now with no added sugar — are a great, easy way to get your family to polish off their plates that can be ready in under 5 minutes. Challenge kiddos to count how many they can fit on a fork or guess how many they have on their plates. This kid-friendly favourite doesn't include any added sugar, so parents can feel great about serving them for dinner whilst kids still enjoy the great taste and fun they bring to mealtimes! Arts and crafts shouldn't be limited to school. Get in on the fun by clearing a space on the worktop and crafting with your kids. 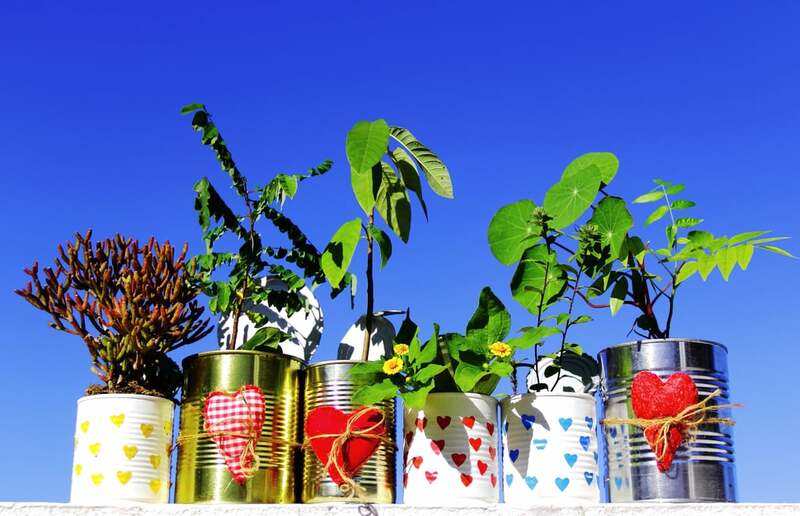 Choose a simple and inexpensive project, like using leftover spaghetti cans to make upcycled plant pots. Parents can wash the cans, peel off the labels, and make sure there aren't any sharp edges before letting kids decorate them with painted designs. Then, you have another project to do as a family: planting fresh herbs or flowers in your newly decorated pots! 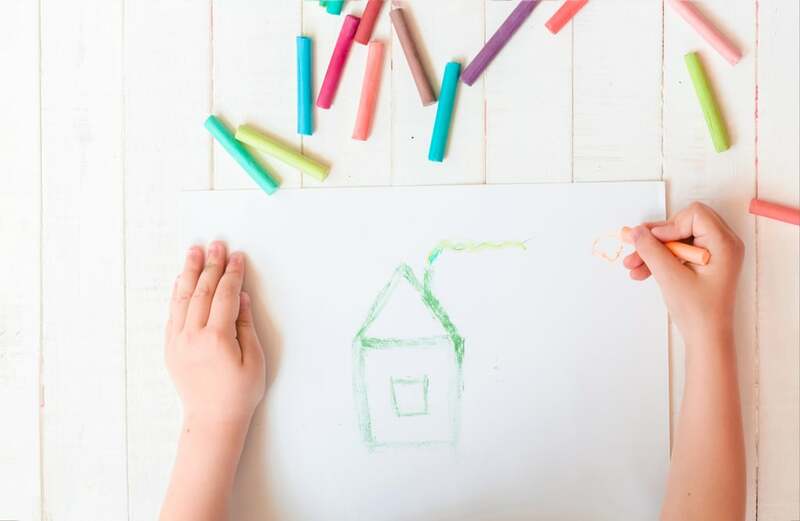 Those white paper placemats and baskets of crayons are one of the best parts about going out to eat at kid-friendly restaurants, so why not recreate that experience at home? Before dinner, lay out sheets of paper for each person and scatter crayons, markers, and coloured pencils around the table. Ask your kids to set the table, then sit down as a family to decorate your own placements. It's an easy way to get kids excited about sitting down to the dinner table! You've played their favourite games many times over, why not introduce your kids to classics that you remember from your own childhood? Dig up a board or card game you loved as a child for a game night that's nostalgic for you and brand new for them. Or, older kids could experiment with dreaming up their own games complete with a game board and full set of rules. 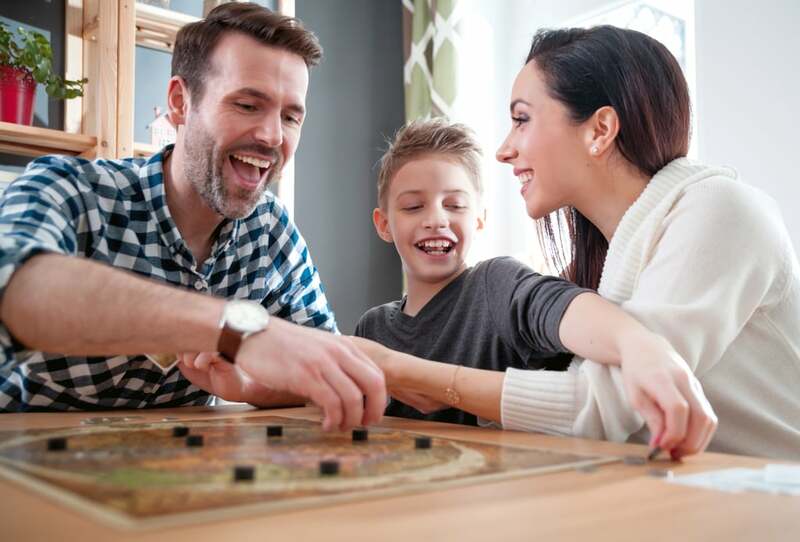 Game night is a fun way to spend time together without screen time. 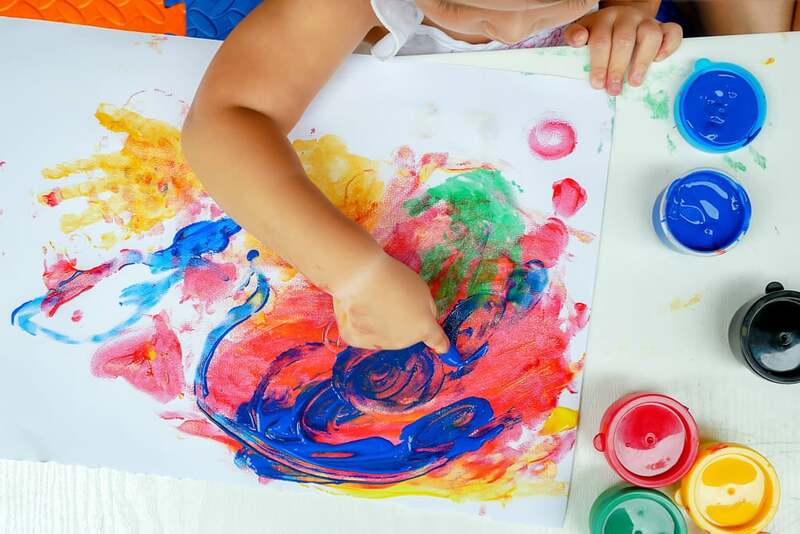 Finger painting isn't just for nursery school. Bring the easels, sheets of paper, and finger paints out for an impromptu art session whenever the family has a spare half hour. The sensory experience is still surprisingly fun — even for parents! Plus, these hand-painted masterpieces make lovely gifts for grandparents, aunts, and uncles. Getting ready for bed doesn't have to be a chore. With a few upgrades, it can turn into the best part of the night. Add a few drops of food colouring to Dad's shaving cream to make tub-safe paint that little artists can use to make murals on the shower door. 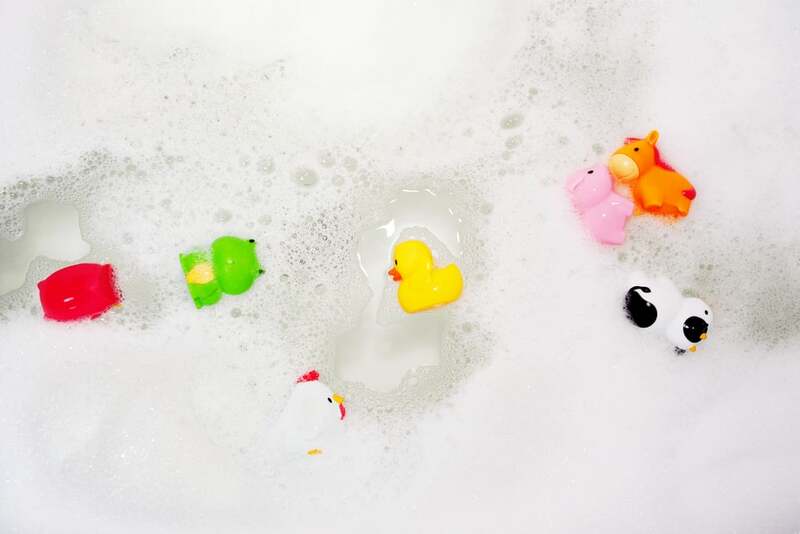 Or, dim the lights and drop glow sticks in the tub for a neon bath experience.